There’s Still Time To Show Your Pride! With 10 days of celebrating, Belfast Pride is by far the biggest festival in this city, as well as being the biggest Pride event in the whole of Ireland. Founded in 1991, this Irish celebration of diversity and culture sees up to 50,000 visitors during the week-and-a-half long party. As well as the main event, the Pride parade which takes place on the 5th, there is also a Big Pride Picnic, a LGBT Youth Movie Night, and lots more to get involved in. 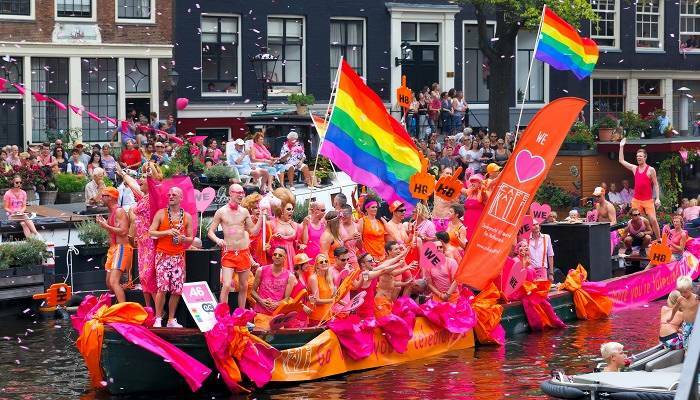 Ever seen a Pride parade on boats? Probably not, but in Amsterdam you totally can! With 80 vibrant and colourful floats cruising down the canal, it truly is a sight not to be missed. After experiencing one of Pride’s most unique celebrations, join in one of the many street parties happening all over the city. This, of course, is just one day of joy, imagine how much fun you can have on the lead up with concerts, open-air cinema nights and beach parties. The biggest Pride festival in the whole of Scandinavia since 1998, Stockholm Pride is a week-long celebration of equality and everything LGBT. Aside from the parade, the city hosts workshops, seminars, concerts and much more through the days leading up to the main event. Pride Park is also one of Stockholm’s key events. Open Wednesday through to the Sunday of Pride week, the arena hosts a variety of famous artists and shows for guests. Widely recognised as the UK’s best Pride event, Brighton is the place to be this summertime. Watch float after float sail down St James’ Street and past the city’s iconic seafront, before heading to the festival in Preston Park. This year sees big acts like Pet Shop Boys and Years & Years taking to the centre stage, along with many others, so grab your tickets quick! 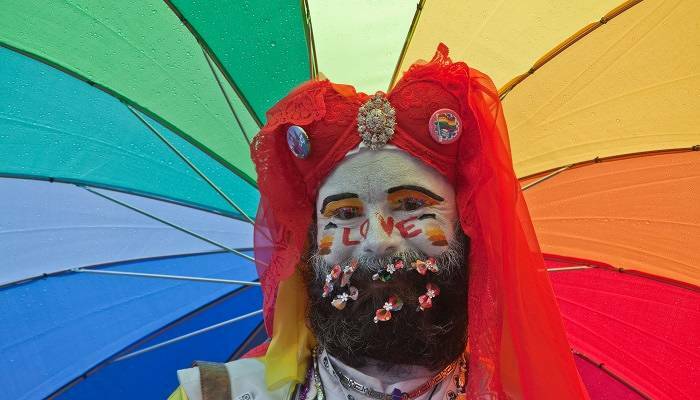 With 38 Prides under its belt already, Vancouver certainly knows how to party! The 6th of August sees the main parade, as well as an event called Sunset Beach Festival, which hosts a range of diverse entertainment on the main stage for its audience. 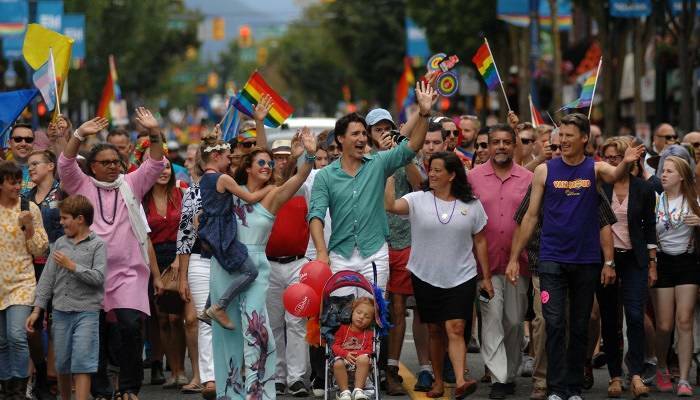 There are also a number of smaller scale events on the lead up to this day, from a shindig on Davie Street with its own silent disco, to Prance On The Pier, Vancouver Pride will not disappoint! Only in it’s sixth year of existence, Prague Pride is a week long festivity of concerts, lectures, parties and events, with a parade on the last Saturday to enjoy. Its first year in 2011 saw a turnout of around one million people over the week, and each year since it has just got bigger and better. Celebrate diversity and equality, all with the magical backdrop of the fairytale city that is Prague. 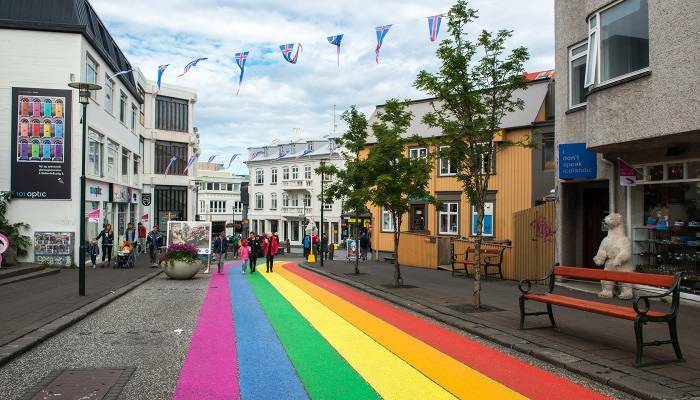 This colourful ceremony brings tens of thousands of people to Reykjavik each year, all in the name of diversity and equality. 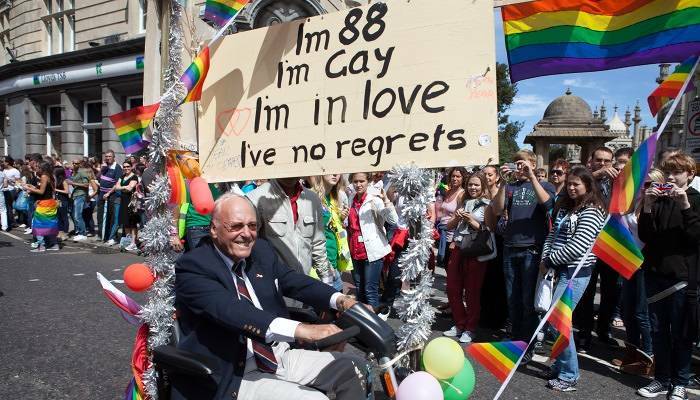 Beginning in 1999, the event has grown from a one-day celebration to a six-day extravaganza, and is known as one of the biggest little Pride parades in the world. The programme is yet to be released, but expect queer cruises, family friendly festivals and plenty of dancing! 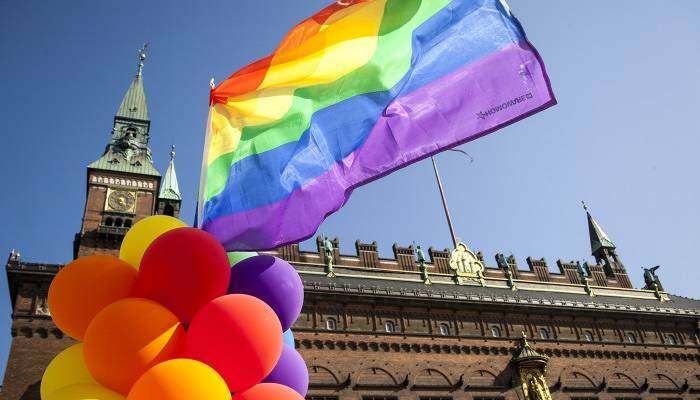 Every year in August, Copenhagen takes centre stage in Denmark with it’s famous Pride week. 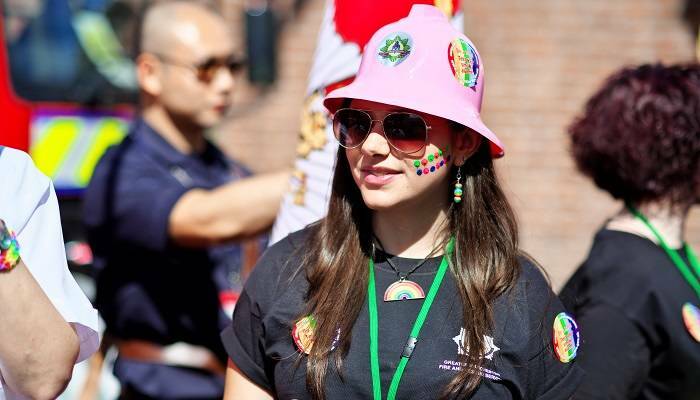 City Hall Square, also known as Pride Square, is the focal point of celebrations, and invites everyone along for free. With Denmark’s reputation as the most LGBT friendly place on earth, you’ll be sure to have a ball celebrating Pride here. 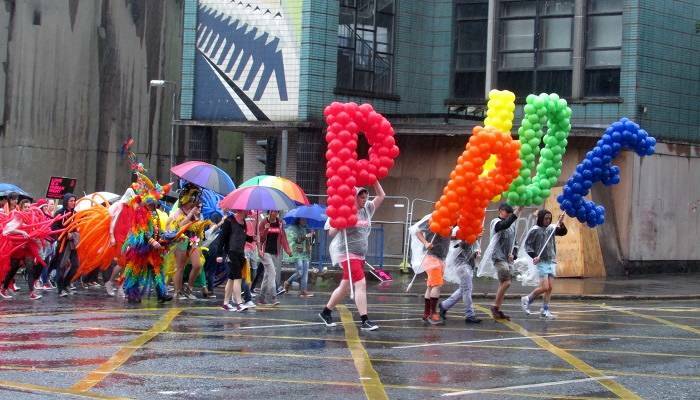 If you’re a lover of Pride events, then chances are that you’ve probably heard of Manchester‘s famous Big Weekend. Taking place over the August bank holiday weekend, in Manchester’s Gay Village is a celebration of diversity and culture, headlined by some of the biggest names in music. If this isn’t enough, there’s also a massive parade with over 3,000 participants showing their support to the LGBT community. 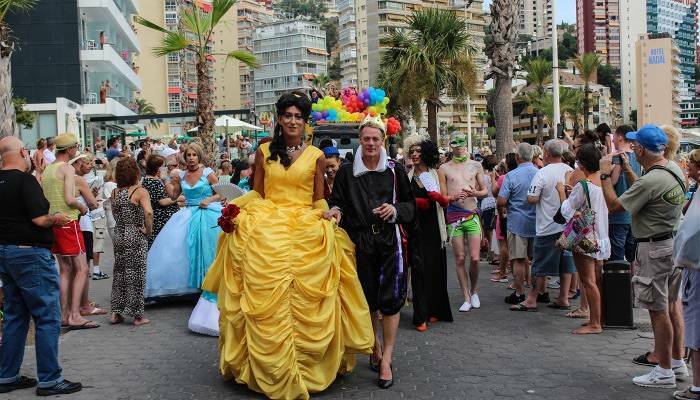 With an expected crowd this year of over 15,000, Benidorm Pride is getting ready for its biggest one yet. You can look forward to a week-long series of flamboyant parties in a resort that never sleeps, plus a parade and open-air event to end on. Sounds good to us! This Pride also benefits greatly from its beach location, so after a fun, colourful night grab yourself some vitamin D before the festivities start again. A Pride on a Caribbean island? Yes please! 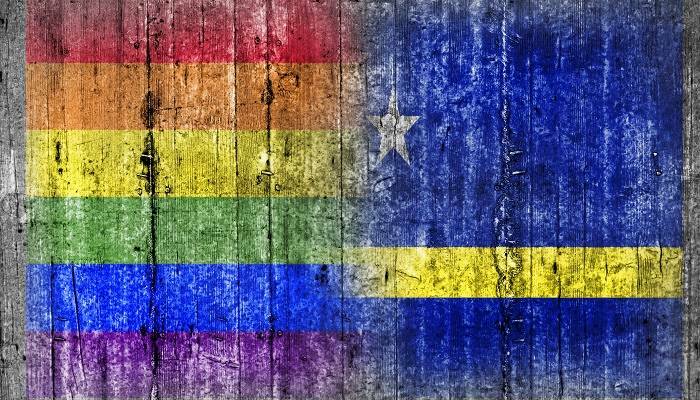 Now in its fifth year Curacao Pride is a five-day long event filled with plenty of parties, activities and of course, sunshine. There’s still a lot of work to do for equal rights in the Caribbean, and this one is leading the way and setting an example for its neighbouring countries. Hopefully they’ll be plenty more to come!